This 2 part series on Vitamin K2 focuses first on the face, teeth and jaw. Part 2 addresses bones, arteries, heart disease and high blood pressure. Yep! Vitamin K2 can change your life in many ways! It may be the key missing nutrient in your health. Vitamin K2 delivers calcium where it needs to go. It is the carrier of calcium. (K Karries Kalcium is a way to remember this). 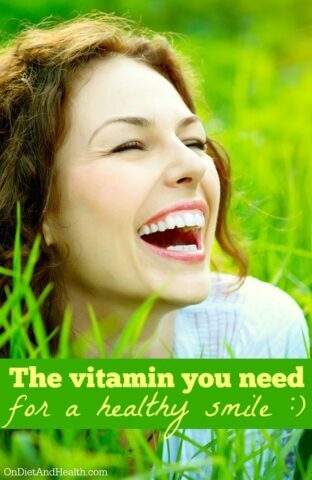 Vitamin D aids the absorption of calcium. Without Vitamins K2 and D3, children can’t build big sturdy jaws, cheekbones, and 32 teeth. The face and palate will “collapse in”, forming narrow jaws, receding and pointed chins, underbites, over bites, and impacted teeth. Children need K2 to build the rest of their skeleton too. Supplementation is “cradle to grave”. Want to save on dental work? Want a winning Julia Roberts smile? Supplementation with fat soluble vitamins K2, D and A during pregnancy and childhood can prevent or reverse facial narrowing. In addition, special orthodontic appliances can be used that gently push outward on the child’s malleable jaw to widen the face and palate. Starting as young as 3 and all through the teens, these flexible bones will move easily. Do it ahead of time so braces, dental surgery, and a toothy grin are not inevitable! Go here to locate a dentist or orthodontist familiar with appliances such as the ALF, the MORA and Myobrace for adults and children. Can adults change their bite and facial structure too? Absolutely! 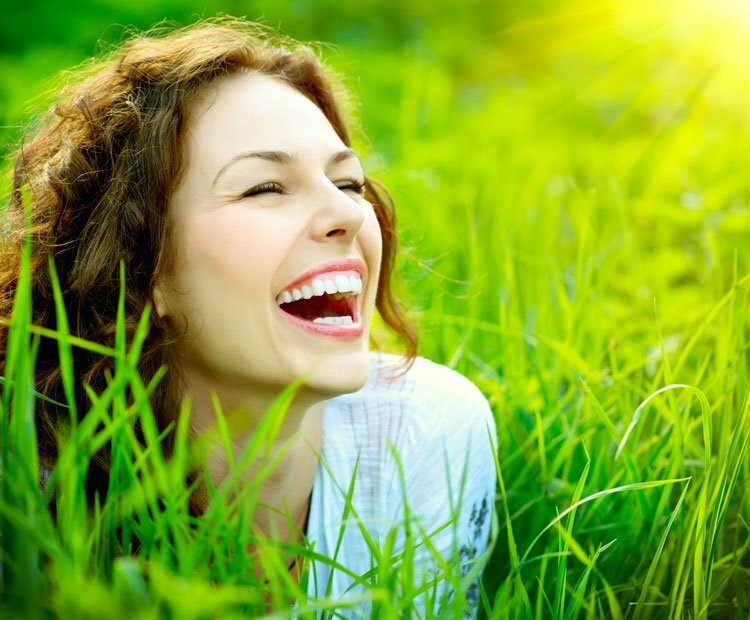 I began the orthodontic process in the fall of 2013 and started taking Vitamin K2 as well. The goal is to widen my palate (more to a U than a V), move my lower jaw forward, realign my teeth, and manifest numerous (and astounding) health improvements. Without surgery of any kind! 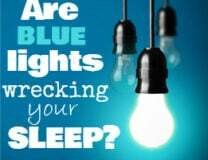 I noticed a huge reduction in my chronic anxiety and rapid heart rate as soon as I began. For more on this, read this article and this one. Fatty animal organs and fat pads, and fermented foods, provide natural Vitamin K2. (Leafy greens provide K1 which converts only partially to K2). But meats and fats from feedlot animals contain almost no K at all. Even with pastured meats and dairy, supplementation is still required. Animals fed on lush spring grass can provide milk containing Vitamin K2. But to get the minimum K2 dose (much less the regenerative dose), you’d need to eat almost 2 pounds of high-grade pastured butter a week. Gouda, Edam, Brie and Jarlsberg cheeses provide K2, as do pastured egg yolks, pastured ghee, organ meats, and fermented foods such as homemade sauerkraut or natto. But many of us don’t tolerate dairy, ferments or eggs, and we may not be eating all of these plus kidneys, livers and other organs regularly. What Kind of K2 Supplement is Best? 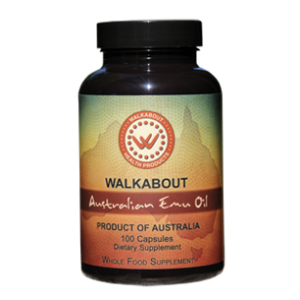 Walkabout Emu Oil is the first 100% natural, food based, unadulterated MK-4 form of Vitamin K2. Other MK-4 is synthetic. Where does Walkabout Emu Oil come from? One genetically unique species of Australian Emu creates and stores Vitamin K2 and other fats and co-factors in fat pads on their backs and in between muscles. This emu oil contains anti-inflammatory Omega 3 – 6 – 9’s and co-factors as well as the rare and potent MK-4 form of K2. BEWARE: There are many Emu oil products sold for topical pain and skin care, but only one company sells the unadulterated edible vitamin oil from this special Emu. Walkabout Emu Oil is costly, but provides multiple nutrients as it is a whole food. The other K2 is MK-7 form. I sell this higher dose gelcap from BioCeuticals. It’s safe to take daily and helps keep calcium where it’s supposed to go to grow and maintain bones and teeth without clogging arteries. 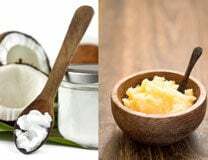 What about high-vitamin butter oil? “High Vitamin” Butter Oil (Activator X) does not reveal the amount of K2 it contains but we know butter is a minor source of K2. Studies show however that Walkabout Emu oil may have 4 times the amount of K2 as Green Pastures Butter Oil. Vitamin D3 allows calcium to be absorbed, once delivered by K2. If you’re taking Vitamin D and NOT taking Vitamin K2, you could be absorbing calcium in your arteries, kidneys and joints – not what you want. Since it’s difficult to get adequate K2 in the diet, this is one nutrient you really MUST supplement. . Important Note: If you are taking blood thinners, you should not take Vitamin K until you have done some research. Recent studies suggest K2 CAN be taken with blood thinners, but the studies are not conclusive.